Hi, I’m Dillon. I like to build things, experiment with new technology, and talk. Below, you can take a look at the work I do as a Pathfinder for VT Libraries. It all started when Todd asked a fellow named keith and I to fix his augmented reality education app. We told him it might be unfixable and that rebuilding would be a much better way to go. Since then I’ve been rebuilding this app from the ground up, making sure to document everything and making improvments where I can. I’m using Unity 2017 and ARkit to get the job done, and I currently post the progress on the blog to the right! SG-VR or Shakespeare’s Garden – Virtual Reality is an immersive audio-visual experience based on a previously exhibited physical installation called Shakespeare’s Garden. It is an attempt to replicate, augment, and further develop the original experience. Virtual reality allows the artists’ original intent and new visions to shine through in interesting ways that are not possible in a physical space. Using a VR headset, the user is immersed in a spatialized ambient audio soundscape of natural sounds, surrounded by visual projections of sonnet texts, and encouraged to explore the space, occasionally wandering into target areas where they are able to hear selected Shakespeare sonnets and dramatic scenes recited by recorded actors. SG-VR represents an inquiry into the question, “Can we create an aesthetic, artistic, and meaningful experience in VR?” Based on user feedback and the opinions of the original artists, the answer is ‘yes’. It was featured at the Summer Research Symposium in 2018 and was featured in presentations my Meaghan Dee at TypeCon and the UCDA Design Conference in 2018! 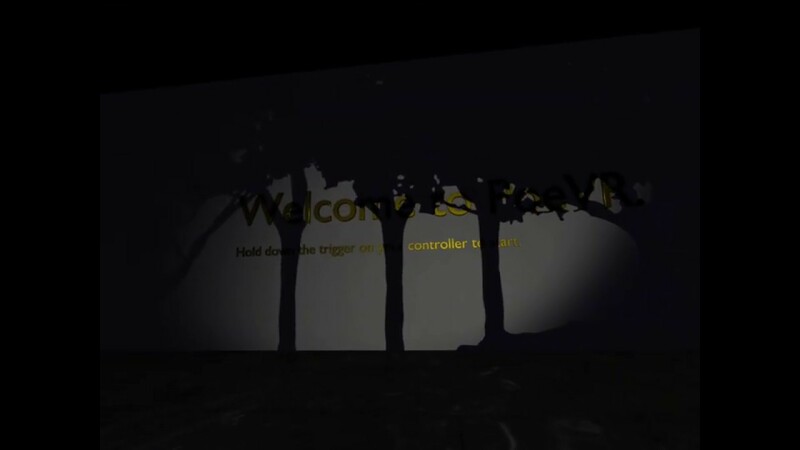 PoeVR is another virtual reality experience created inline with Poe’s Shadows — an immersive thetre installation… More info soon. Interested in my other work?